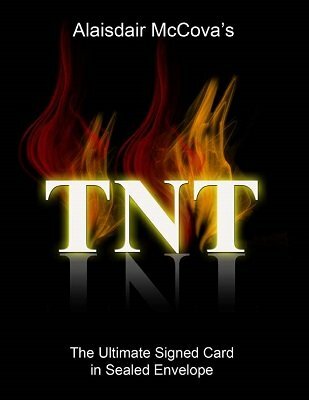 TNT is the ultimate card in envelope. A signed card appears in a sealed envelope that has been in full view all the time. So easy to execute, but completely baffling. Perfect for close-up, parlor and trade show magic. A real stunner that can be built in minutes. Detailed video explanation in English.